System Earth is a reaction vessel full of poorly understood processes. Everything seems to point to the fact that the climate is changing. It is known that trace gases like carbon dioxide and methane in the atmosphere are contributing to the enhanced greenhouse effect. Yet where do they come from? And where are they going to? How will these processes of emission and absorption be influenced in a changing climate? What is the role of various types of aerosols? We try to answer these scientific questions and address public concerns such as air pollution. So research of the Earth’s atmosphere is vitally important for society. As watchful eyes over the earth, Earth observation satellites provide detailed information from which scientists deduce the global distribution of sources and sinks of greenhouse and air-polluting gases. 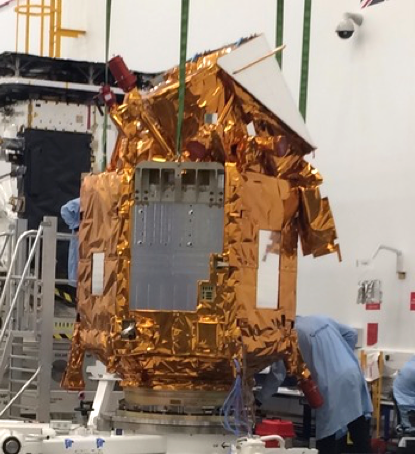 With the Dutch/ESA TROPOMI instrument on board the Sentinel-5 Precursor mission we have one of the most advanced space instruments for atmospheric composition measurements at our disposal. Next to greenhouse gases aerosols - microscopically small, particles such as volcanic ash, sea salt, dust and soot - play a significant yet poorly known role both in climate and air quality. According to the IPCC 2013 the impact of aerosols constitutes one of the largest uncertainties in anthropogenic radiative forcing and consequently in predicting the Earth’s future climate. Moreover, aerosols directly influence human health. The main missing information is the detailed information on the optical and microphysical properties of aerosols and their distribution. The novel spectral modulation technology applied in the SPEX family of instrument prototypes developed at SRON features unprecedented polarimetric accuracy. This improved accuracy is needed to quantify the essential aerosol properties (optical thickness, absorption, size and type) with the accuracy needed to significantly advance our knowledge on the role of aerosols in climate change and air quality. The Earth programme covers SRON’s activities for Earth-system science. Observing the Earth from space has a big advantage as compared to ground-based observations. It provides time series of measurements with global and homogeneous coverage. This has led to initiatives for international space research programmes in which Earth observation provides essential diagnostic tools for improving our understanding of the Earth. scientific exploitation of the data products using atmospheric models and inversions. The aim is to improve our understanding of planet Earth and the challenges we are faced with, like climate change and air quality. The international Earth observation community has expressed a clear need for observations with higher spatial and temporal resolution. 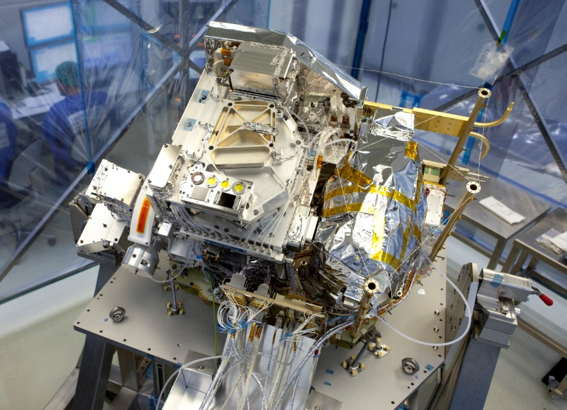 The European Commission has responded with H2020 calls for new highly-miniaturized optical instrument concepts, to be deployed alongside the large long-term ESA/EC Sentinel series. In addition, the changing political national landscape implies that relatively large national instrument contributions such as SCIAMACHY and TROPOMI are not likely to happen again in the next decade. This calls for a partial revision of our strategy. 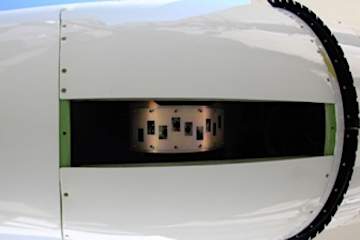 The institute will, in collaboration with industry, focus on scientific performance assessment and prototyping of new instrument concepts, including characterisation and calibration. We will pursue options for dedicated measurements with (constellations of) small satellites. Our ambition is to put Dutch industry, supported by SRON, in a position where it can win international contracts for space instruments to advance Earth observation. SRON will benefit because of its involvement in the future mission, doing calibrations and developing and exploiting data products for science and society.